Snowflakes are some of the most beautiful natural structures on Earth. 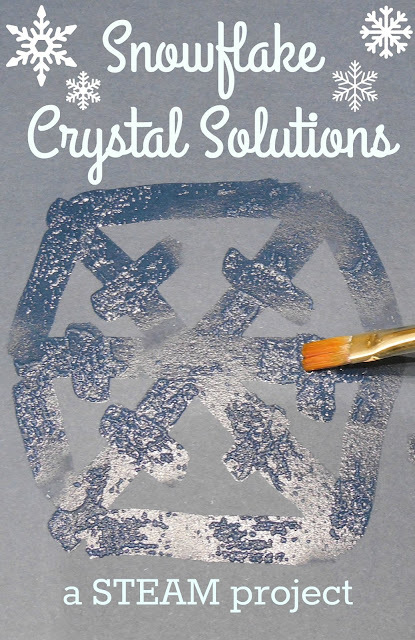 Although we don't often get to see their ice crystal structures up close, there are other types of crystals that are easy for us to explore. 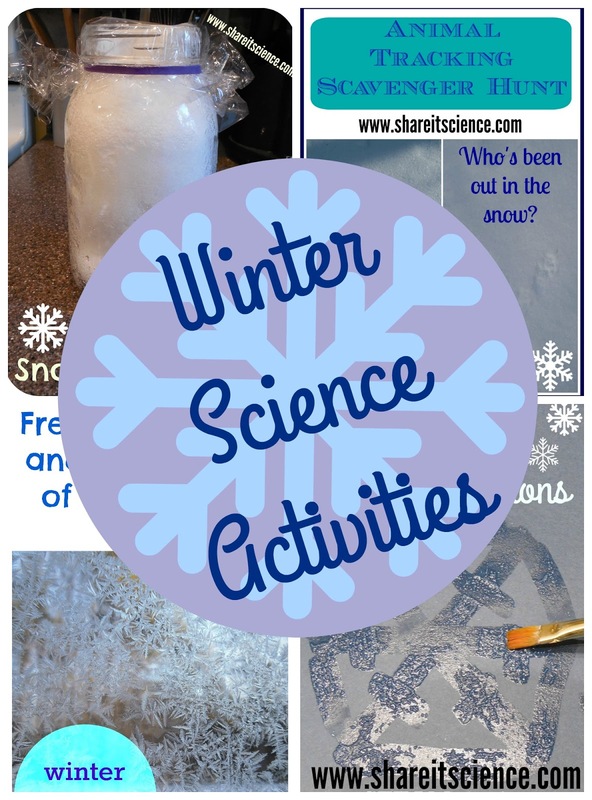 Learn how to make some beautiful snowflake art by experimenting with household substances that have a crystal structure on my latest guest contributor post on Only Passionate Curiosity. There are so many fun science activities to do in the winter! Here are a few you might like to try. I've separated them into winter holiday related, and simply winter related posts so you can find just what you're looking for! Hanukkah STEM: Engineer your own dreidel or other spinning top! 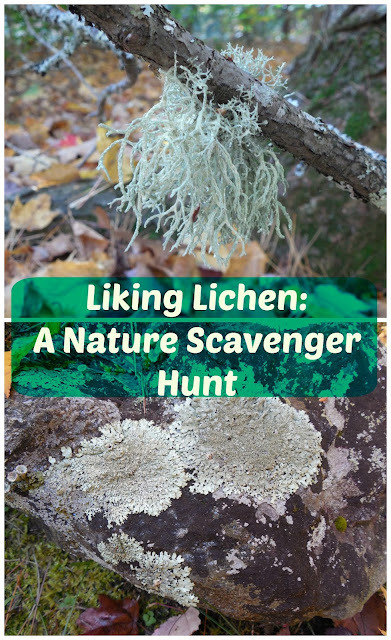 Looking for other activities and projects to try? Check out one of these Pinterest boards! I was so pleased to review and share the Eduporium website with you last week. This week we are featuring an interview with Eduporium CEO, Rick Fredkin. We are impressed with his passion and vision for educating kids and being sure that students have access to meaningful experiences with technology. Check out the end of this post for another great giveaway- a Tech Will Save Us DIY Speaker Kit and a $50 store credit to Eduporium. Giveaway runs from December 8th - Midnight (EST) December 14th, 2016. You'll also find an exclusive Eduporium coupon code at the bottom of the post. Is there a particular event, or experience in your life that inspired you to start Eduporium? Having access to computers and technology was what gave me a career, so I truly believe giving young people access to resources where they can gain experience is fantastic. 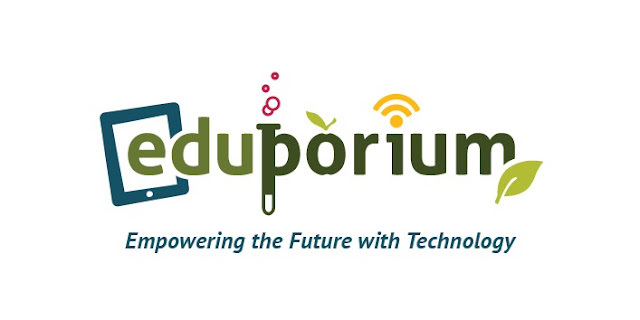 Eduporium is a great resource for schools and those interested in educational technology. What is the most important or fulfilling element of running this business? What’s important is that we get to provide innovative technology to teachers and students. We get to help students and the people who educate them. It’s a win/win/win: we are able to be in business and do good at the same time. What do you think is the biggest stumbling block for introducing technology and STEM into schools? 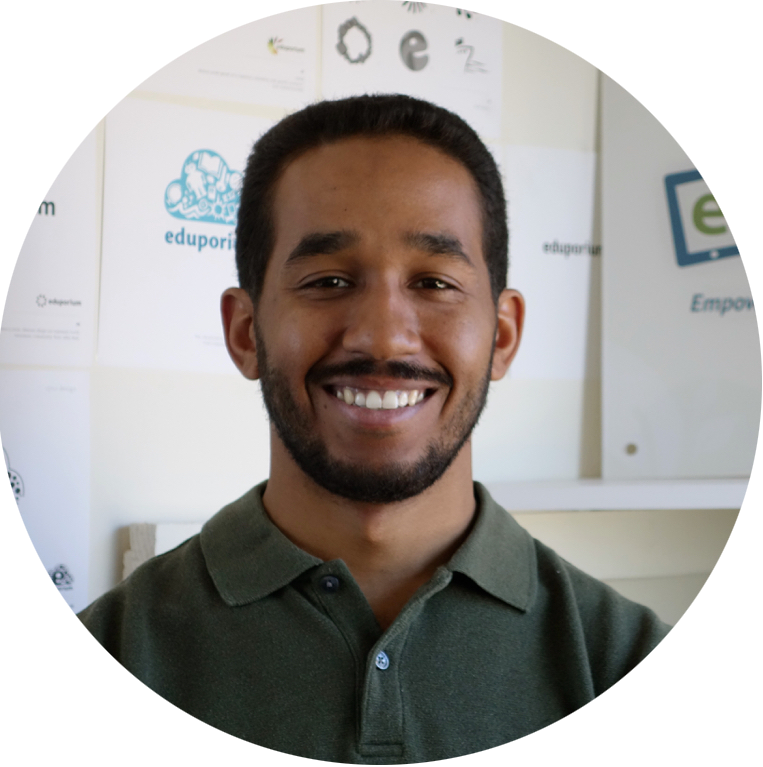 How does Eduporium work to alleviate some of these challenges? I would say there are two main challenges. First is awareness, and second is the buy-in from educators. Students want to use technology, so for them this is all pretty easy. But the people who educate them have to know what exists out on the marketplace, what can be used in their classrooms, and they have to have the buy-in: they have to be shown that it’s something that’s attainable for them, and something they can use to teach what they’ve been teaching already. 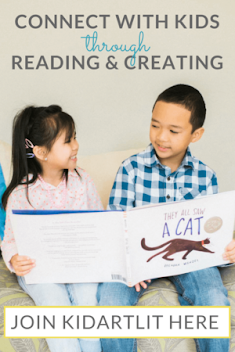 We have many readers who are teachers, homeschoolers and informal educators. In fact, I was homeschooled for several years myself. 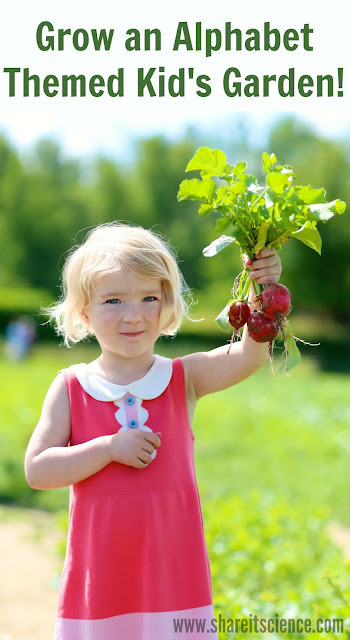 I understand that you have an interesting educational background that includes Montessori, homeschooling and what I think most people would call “unschooling,” or practical life experience, these days. How did these experiences impact your interest in ed-tech? I do have an interesting educational background. I attended Montessori schools for preschool up to kindergarten, and then attended a number of schools, both public and private, up to 8th grade. In which case, maybe I did homeschooling or “unschooling.” At the beginning of 9th grade, at the age of 12 or 13, I started professionally as a computer programmer at a full-time job, and continued working in that capacity in the computer industry ever since. That’s about 20-something years now. 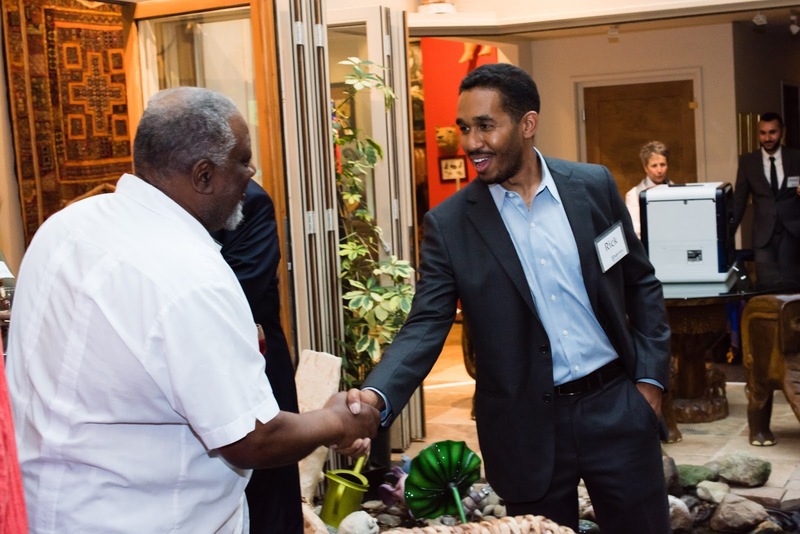 These experiences impacted my interest in edtech because it was my ability and access to technology in my younger years which led me to have my first summer job in the industry, and from there I learned. I want all other young people to have the same opportunities. I think that Eduporium’s “Tech Lending Library” is a brilliant idea. What inspired this? How have schools and teachers responded to this service? You mean “who,” and that would be one of my partners, Dr. Irina Tuuli. She is constantly talking to educators and thinking about what is best for them. Of course, a lot of the technology we’re working with is brand new, so the Tech Lending library is crucial: we need teachers, educators, and schools to understand how this new tech can be brought into the education market. So, let’s lend it to them! Doing that will make it that much easier for them to get their heads around bringing it into their schools. There are a lot of great project ideas and instructions on Eduporium. Do you consider yourself a maker? If so, what is your favorite project? I do consider myself a maker, yes. We don’t just have these products in the office: I have them all over my house. I use them with my kids. I make things, I break things, sometimes things don’t work, sometimes they do. My wife can sometimes get upset with me because various things around the house are in sort of “maker status,” like how we watch our TV, or the phones in our house. If I break them, they don’t work unless I fix them, which can sometimes take a while. So, yes, I’m a maker. I love to make things, I love to learn about new things, and all of the products that we sell we use – as adults! I wouldn’t say I have a singular favorite project, per se. My type of favorite project is the kind that really shows the capability of all this technology. Say you have something like a Raspberry Pi: there are a multitude of interesting projects that you can do with it. But when you pair it with other technology, the number of things you can do with it multiplies exponentially. There’s an endless amount of possibilities. If you had to make a prediction, what is going to be the biggest game-changer in educational technology in 2017? Is it a particular product, or method of teaching, etc.? I’ve always been a fan of Project-Based Learning, so I think it’s great that it’s really coming to the fore and that people are paying attention to it and bringing it into schools. I mean, STEM education is great, but here at Eduporium we believe that it needs to be more than that. It’s not just technology for the purpose of teaching technology: it’s using the technology as a teaching tool and learning the same things that were going to be taught anyway, but to also have more relevant and engaging types of lessons that are more attuned to our modern world. 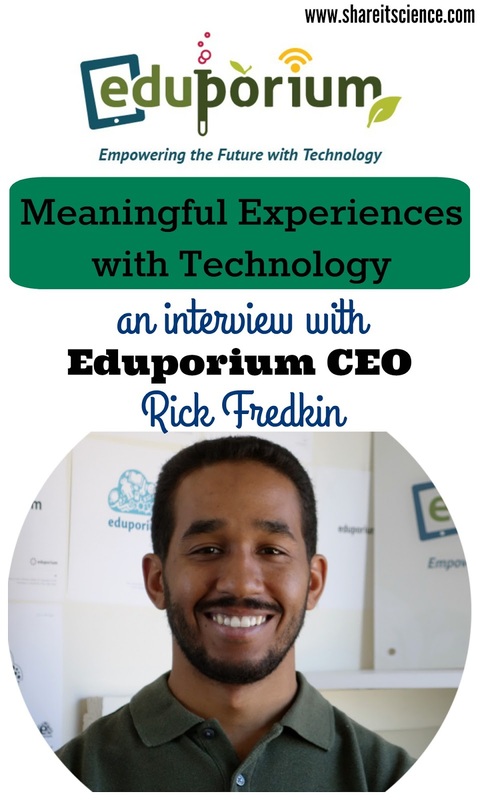 Thanks, Rick for allowing me and my readers to know you and Eduporium a bit better! The Eduporium shop provides a space to purchase kits, maker tools, robotics, products to learn coding and even computers and tablets. In fact, Eduporium has offered Share it! Science readers an exclusive discount code. Use the code SHAREITSCIENCE now through May 31st, 2017 to receive 10% off of your ed tech order! 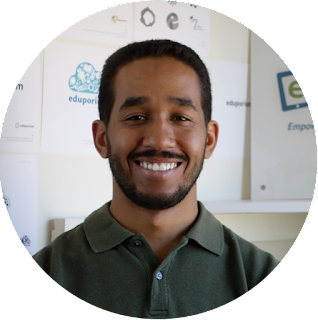 Interested in learning more about Eduporium? Check out their site, read their blog, follow them on social media, or visit their YouTube page! Enter to win a Tech Will Save Us DIY Speaker Kit plus a special $50 shop credit at Eduporium.com! 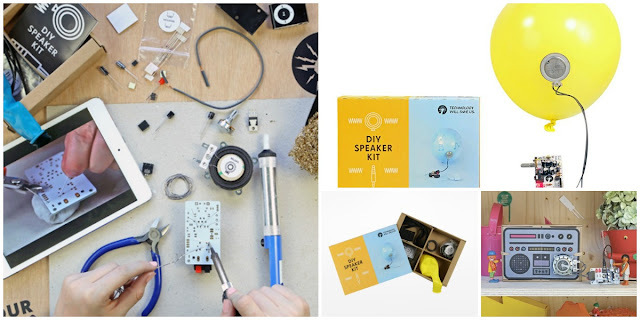 This kit is a super fun way to teach kids about sound, amplification, and learn basic electronic and soldering skills while building their own speaker. This giveaway runs from December 8th, 2016 until midnight (EST) December 14th, 2016. You must be a resident of the United States to enter. Enter by following the directions in the Rafflecopter box below. The winner will be announced on this page and across our social media platforms.